A quick view of the most influential metrics in Rigby. 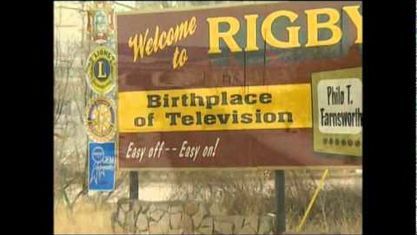 The little city of Rigby, also known as the birthplace of television, is the county seat of Jefferson County,Idaho. The greater Rigby area includes smaller unincorporated towns such as Clark, Garfield and others. The city is part of the Idaho Falls Metropolitan Statistical Area and sits between Idaho Falls and Rexburg. Rigby real estate options are plentiful, and seem to be some of the best value around. The city was founded by members of the church of Jesus Christ of Latter-Day Saints and was named for William F. Rigby who was a well-known settler and a member of the Latter-Day Saints church. Though the majority the city's residents, and those of neighboring communities, remain members of the Latter-Day Saints faith there are also congregations of Baptist, Lutheran and Presbyterian locally. The city gained the nickname "The birthplace of television" because Philo Taylor Farnsworth drew up the plans for the television while living in the county and later invented vacuum tube television display. Rigby was also home to pro football players Larry Wilson, author Vardis Fisher and sport equipment and bio-medical device inventor Wayne Quinton. 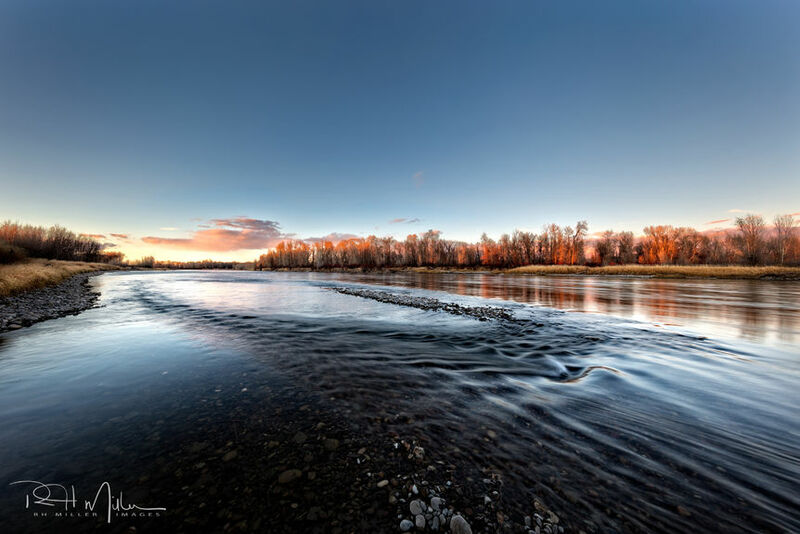 Real Estate Options in Rigby, Idaho. Real estate options in the area include homes for sale, lease and rent. Homes range from starter homes and small apartments up to luxury homes with sprawling yards. The small city has a warm atmosphere and quiet streets. A major employers for the residents of Rigby is the federal government and federal contractors through Idaho National Laboratory, also known as "the site", in Rexburg. According to the 2010 census Rigby had 3,945 residents spanning 1,328 households. Among those 1,328 households 994 held families and 45.3% of those families had children under the age of 18. The three largest ethnic groups in the city are Caucasians with 89.5% of the population, Hispanic and Latino with 11.8% of the population and 6.7% coming from what is labelled "other races". The median age in the city is 27.6 years old and the largest percentage of residents at 34.3% are under the age of 18. The educational needs of young people in Rigby are overseen by the Jefferson School, District 251. This district includes four elementary schools, Harwood Elementary, Jefferson Elementary, Midway Elementary and South Fork Elementary. Older students attend at Midway Middle School and Rigby Junior High and high school students attend at Rigby High School where the mascot is the "Trojans". The young people of Rigby have a number of youth sports to keep them entertained and physically fit including baseball,volleyball, basket ball, soccer and more. Rigby has a definite community feeling and the city leaders strive to enhance the lives of residents. The city features quiet streets, quality schools and nearby jobs. Homes for sale in the city are not just buildings but homes because of friendly neighbors and comfortable spaces. Attractions for visitors and residents include the Jefferson County Historical Society and Museum, golfing opportunities at Cedar Park Golf Course, Jefferson Hills and Heise Hot Springs and Squealers Fun Park. View our selection of available properties in the Rigby area. Check out the latest demographic information available for Rigby. Get to know Rigby better with our featured images and videos. Browse through the top rated businesses in the most popular categories Rigby has to offer.